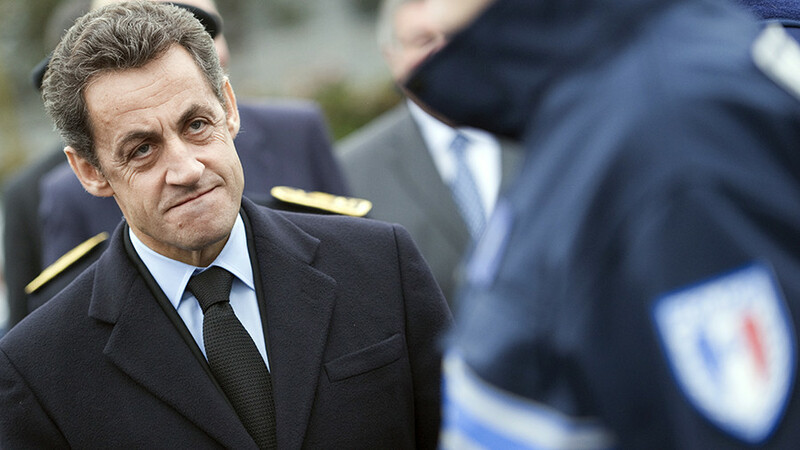 If the Libyan war had been the result of Sarkozy's personal corruption, the problem would be temporary. But the West’s belief that it has a right to attack other countries is a permanent feature and a great threat to peace. With Sarkozy as with Skripal, the presumption of innocence is essential. At a time when ever more lurid accusations are flying against Vladimir Putin, and are believed by many people around the world, claims that the former French president illegally received huge sums of cash from Colonel Gaddafi have made headlines this week, as Sarkozy was taken into police custody for interrogation. The need to stick to the presumption of innocence is not just a rule of legal procedure. It is an essential moral compass for a civilized society. In a world increasingly prone to outbreaks of collective acts of accusation – against Russia, against other "rogue states" like Iraq or Syria, against Milosevic and Yugoslavia in 1990s, and of course against the European extreme right all the time (except in Ukraine, where public opinion is strangely tolerant) – skepticism is the only thing which lies between us and a lynch mob. As someone who has long regarded Nicolas Sarkozy as a cheap and mediocre opportunist, who betrayed his electorate when president, I was attracted by the claim that Gaddafi had bought his way into the Elysee Palace but that France then had him killed when he threatened to sing. 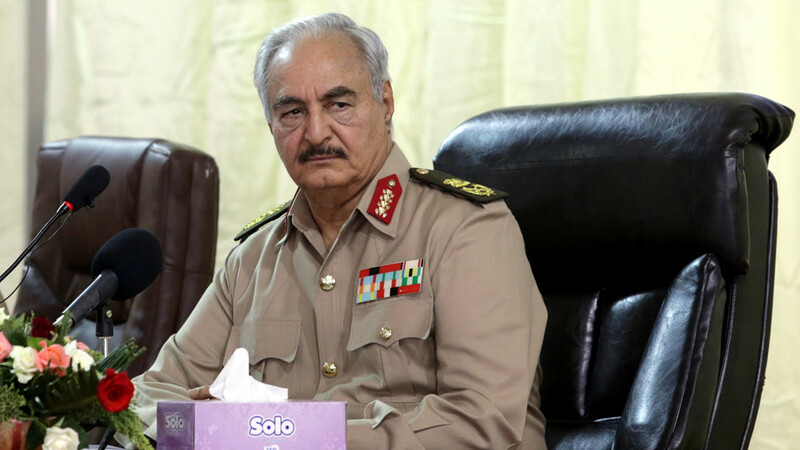 I strongly opposed the war on Libya in 2011 and it is tantalizing to think that it was nothing but a settling of accounts between two Mafiosi; one in Paris and the other in Tripoli. The facts, however – or the lack of them – get in the way of this tempting fantasy, just as they get in the way of the fairytale of Vladimir Putin as a James Bond villain sending his agents to poison his enemies abroad. The accusations against Sarkozy, as he reminded viewers in a bravura performance on television on March 22, emanate from Gaddafi's close circle: his son, his brother-in-law, his cousin. It is obvious that these men, one of whom has been convicted of terrorism and mass murder, are not reputable and that they have a motive for trying to blacken Sarkozy's name. Second, we must never forget that the French judicial system has a long and sorry record of being used for political purposes. 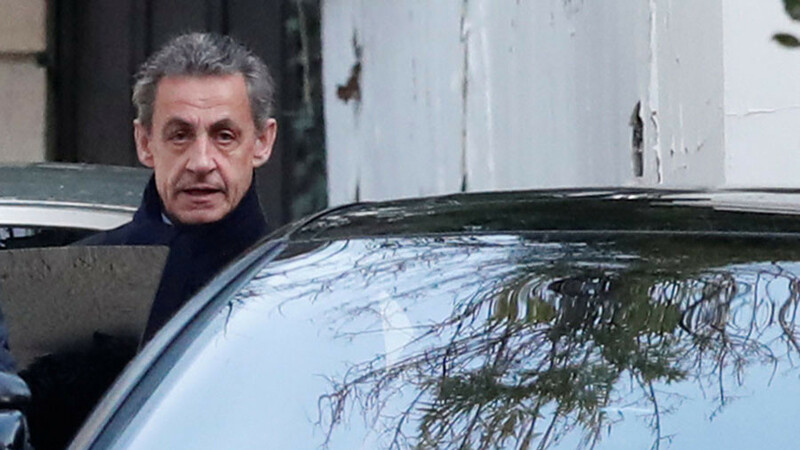 There was no need to put Sarkozy in police detention this week: the enquiry has already lasted for five years and he has always responded to all accusations and questions in the past. The fact that the magistrates deliberately humiliated him in this way should set alarm bells ringing. The most recent example of the politicization of the French judicial system came in 2016 when Sarkozy's Prime Minister François Fillon seemed likely to win the presidential elections following his success in the center-right primaries at the end of 2016. Within hours of accusations surfacing in Le Canard enchaine that he had given his wife a fake job as his parliamentary assistant, the judges opened an investigation. People remarked at the time that never before had the judicial system moved so swiftly. The alacrity did not last long: over a year later, Fillon, whose candidacy was destroyed by the allegations, has never been charged with anything. Conservative politicians in France have been quick to point out that many magistrates are left-wing and, as such, political opponents of Sarkozy. Of course, such generalizations should not be used to cast aspersions on the professional integrity of all of them. But there is little doubt that the basic statement is true. 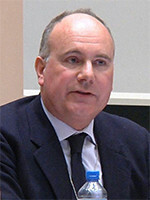 In France as in Britain, much of the bar is left-wing and many lawyers, especially those working in "human rights" love using legal procedures to pursue political goals. The most obvious and dangerous example of this trend is the emergence, over the past 25 years, of criminal tribunals to prosecute former heads of state. Ever since the creation of the International Criminal Tribunal for the former Yugoslavia in 1993, this has become a major fad, culminating with the creation of the massively wasteful and corrupt International Criminal Court in 2002. It consumes over €150 million ($185 million) every year but has completed only a handful of trials; many others have collapsed or been the subject of justified ridicule. The corruption at the ICC is not just financial but moral. 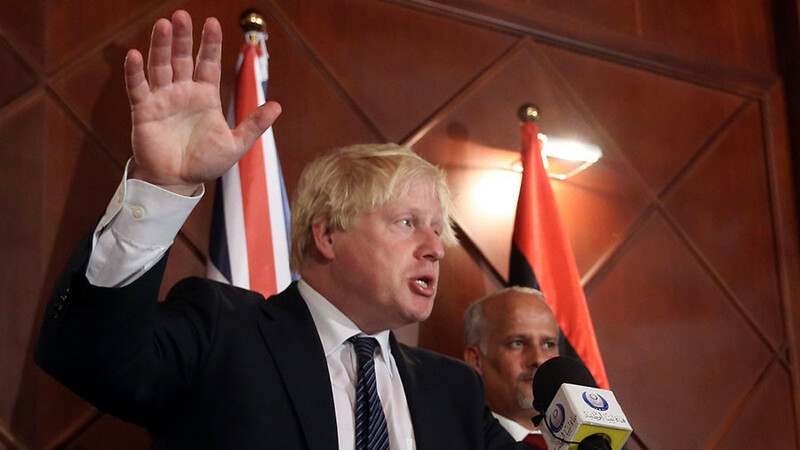 The ICC, whose former chief prosecutor later sold his services as a consultant to a Libyan in the crosshairs of his former employers, has systematically walked in lockstep with the foreign policy of the major European powers who finance it. The two most flagrant examples of this concern military operations which occurred in 2011, and of which Nicolas Sarkozy was the author: the overthrow by French forces of Laurent Gbagbo in Cote d'Ivoire (Ivory Coast) and the NATO bombing of Libya which overthrew Colonel Gaddafi. Both operations were given political support by the ICC. Indictments were cobbled together against Gbagbo and Gaddafi, based on CIA allegations and things found on the internet. In Gbagbo's case, Prosecutor Ocampo issued instructions to the French and Ivorian authorities to keep him in custody even though there was at that stage no ICC case against him. This was a grotesque abuse of power. 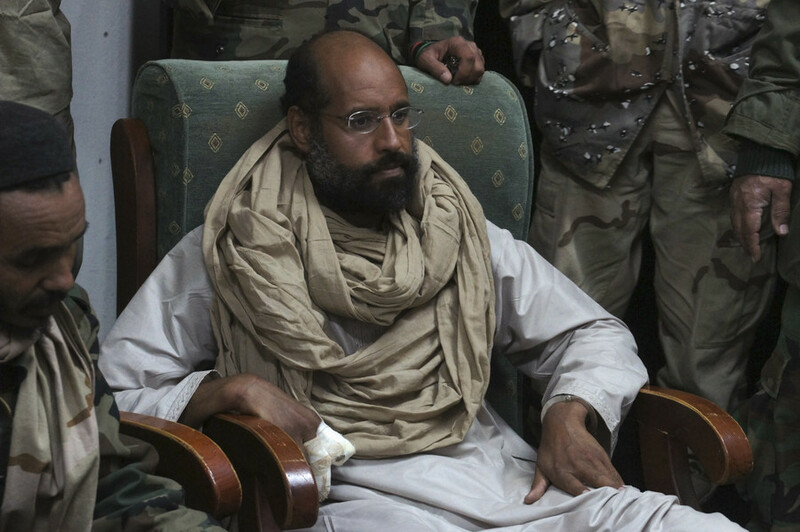 The NATO campaign against Libya violated several important legal and moral principles at once. Although legitimized by a UN Security Council resolution, NATO grossly overstepped its mandate by not protecting civilians but instead pursuing the unauthorized goal of regime change at the cost of the deaths of tens of thousands of them. Moreover, the issuing of a Security Council resolution on Libya (Russia and China abstained) was itself a sign of the degeneracy of that body: an internal conflict in Libya should never have been deemed to be "a threat to international peace and security," which is the only basis on which the UN is allowed to act. 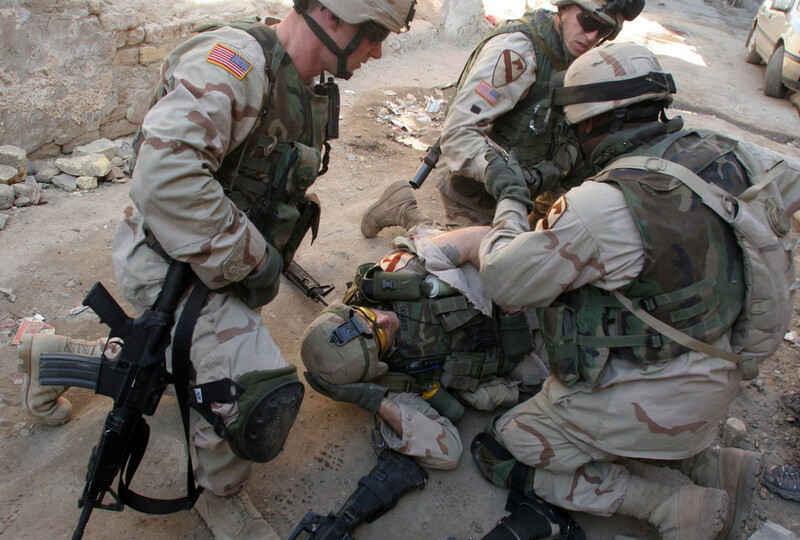 Finally, the NATO intervention unleashed chaos in Libya, just as the Anglo-American attack of 2003 unleashed chaos in Iraq and the covert intervention of Western and Gulf states unleashed chaos in Syria. 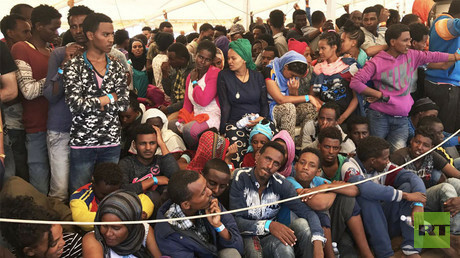 In the Libyan case, the result of NATO's war was to open up Libya to a gigantic and criminal human trafficking operation across the Mediterranean, not to mention horrendous terrorist outrages like the filmed beheading of 21 Egyptian Christians on a beach in February 2015. 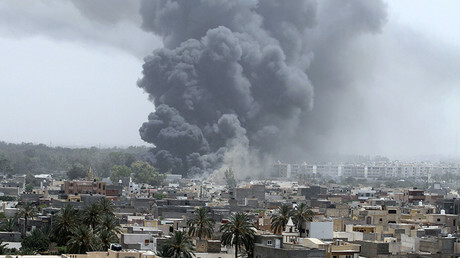 Sarkozy did not, in my opinion, initiate the attack on Libya for personal reasons. He did it because of the West's megalomania – its belief in its right to attack poor countries in the name of protecting their citizens. Yugoslavia, Iraq, Ivory Coast, Libya: every time, the same dishonest and hypocritical arguments have been wheeled out. 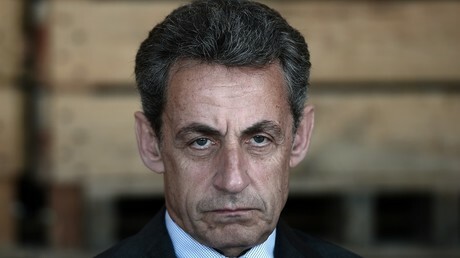 If the Libyan campaign had been the result of Sarkozy's personal corruption, the problem would be temporary. Unfortunately it is a permanent feature of international relations today and one of the greatest threats to peace.